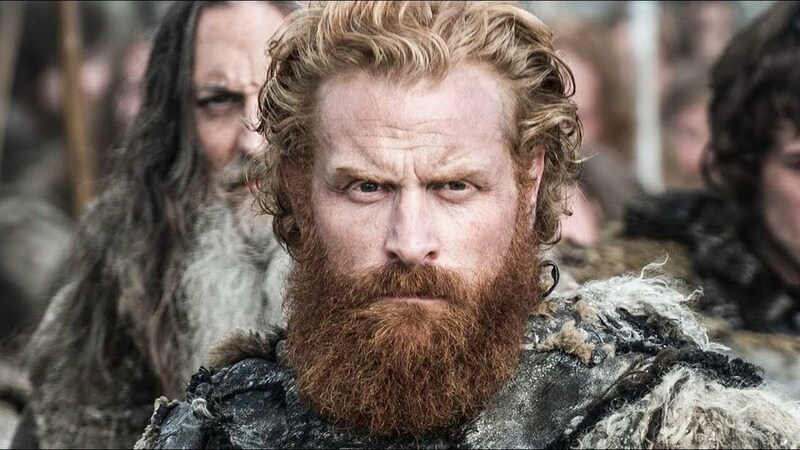 On the Watchers on the Wall website, I have a new feature article talking about the impressively bearded Tormund Giantsbane. I might say some controversial things. Like questioning why we fans like him so much. We have a long, long wait until Season Eight returns, so I’m happy for any discussion/debate in regards to Game of Thrones. Love your site. Whenever, I write a letter from the publisher or confessional I write about Game Of Thrones ! 🙂 Thank you so much for the comment, Shareen. I appreciate it! Also, follow me on twitter @ShareenM & @OTVMagazine & I’ll share what I read on all my other platforms! We accept submissions so please check out our themes and join us! Do join. I do giveaways & host lots of fun things. It’s the only place you’ll find me sharing anything on Facebook that is personal . I leave my Facebook page open to public but in that group I trust the authors & rely on those there because I have so many “voices” I often need to connect with authors who are like me. I like to have fun & discuss serious matters but I have found that in this group I can find the real heart of the world . You & I have connected . I’ve been on your site for an hour so far join! It is so much harder to stay connected if you don’t & you are on my must read list now! !